Games developer, pro racing driver and all-round creative powerhouse Kazunori Yamauchi has said that PS3 technology restricted what Polyphony Digital was able to achieve with Gran Turismo 5. Yamauchi announced that GT5 had finally gone gold late last week. 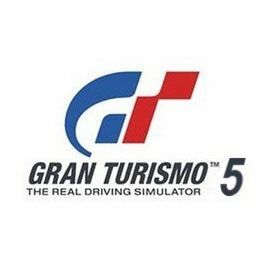 The Polyphony boss said of the forthcoming Gran Turismo 5: "Software has to be created under the restriction of the hardware. "With each new PlayStation, the vessel has become bigger, but it's still not enough. "With Gran Turismo 5 we've made it as clean and beautiful as possible within the confines of the space we're given – but of course there's a lot more that we want to put in." All that said, Gran Turismo 5 is reportedly finished and being prepared for a pre-Xmas retail launch. We await the official announcement on the (final, final) launch date from SCEE any day now. Stay tuned for that the second that we get it!